Not sure why LinkedIn isn’t working for your job search? 5 – You DO need to use LinkedIn for follow-up. Applying to an online posting (on LinkedIn or elsewhere) is no longer a good idea without some form of follow-up. If you have any way of finding out the company name, great. If you have any method of getting the hiring manager’s name, excellent! To access this information, comb through a list of employees at the target company (perform a Company Search on LinkedIn, of course). Identify the most likely person there who would hire you (usually 1 or 2 levels above your ideal job). Next, read the company’s press and look at what’s going on in the industry. Your mission is to determine their pain points. Why do they need to hire you? What’s happening in this company that requires your expertise? Then, use the contact name you identified to reach out. Send an email, LinkedIn InMail, or even an FedEx overnight letter. Explain that you applied online and want to follow up, or better yet, explain how you’ve identified the key areas of need at this company, and how you can help. Whether you’re doing this in reply to an online job announcement, or just looking at likely employers to pursue, the process is the same. See how much more personal and focused you can be with this approach? In short, if you’re still wondering if you missed the LinkedIn train to job search success, the answer is yes. 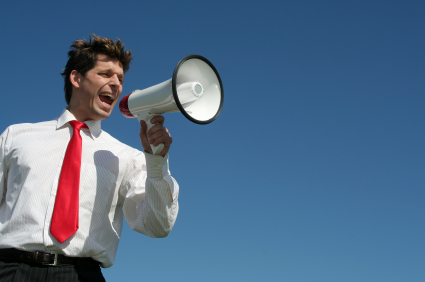 Now go out and sharpen your approach with these extra steps to get more employer attention!